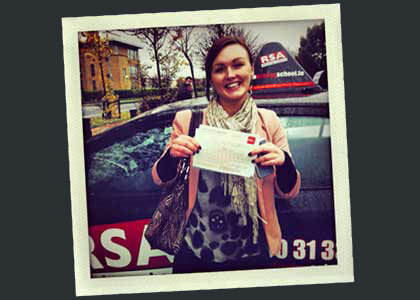 Sandra Brady had driving lessons in Dun Laoghaire and passed in Finglas. 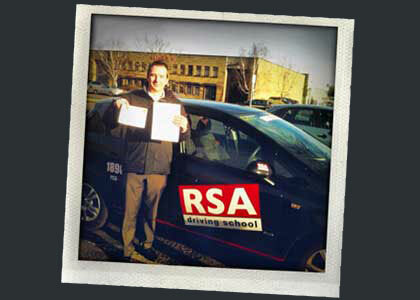 I contacted RSA Driving School 3 weeks before my test. 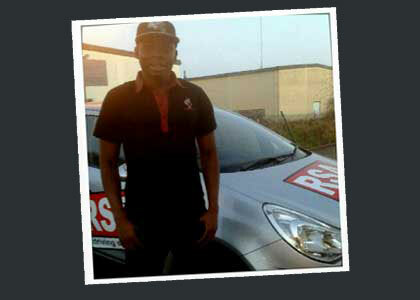 I had been driving for 3 years so i was really nervous i wouldn't be able to shift my bad habits, i was also nervous because my car had just broken down and was not road worthy any more so panic soon kicked in, but luckily enough RSA provided me with one of their own cars which I was able to do my lessons in and my test so i was well used to the car before my test. The times for the lessons were extremely flexible and were always suited around times that suited me. When I started my lessons i didn't have alot of confidence the instructor made me feel at ease about the test and assured me I would pass, his instructions were clear and to the point! It really is no wonder they have such a high pass rate, hiring the car was a great advantage i cant say enough great things about RSA Brilliant Brilliant Brillant! The EDT training program! The driver training course many new drivers have to undertake. 12 mandatory driving lessons outlined by the Road Safety Authority. Addressing all areas of driving from progression management to sharing the road, the syllabus aims to give you all the necessary knowledge to be a risk-free and dependable road user . Need to get your EDT in Skerries done fast...we can help!. Automatic cars are becoming increasingly popular to drive. Being able to focus on aspects of your driving like car controls and driving safely through traffic is clearly one of the benefits of learning to drive in an automatic. For those that are tormented by changing gears or that just need an automatic licence we can help. 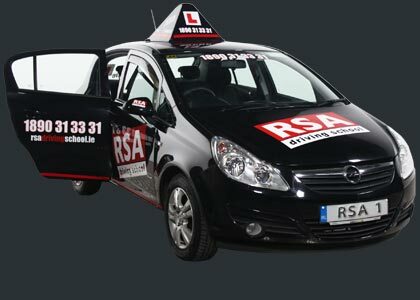 Automatic driving lessons are available all over Skerries with RSA Driving School. Call us now. The time has come. 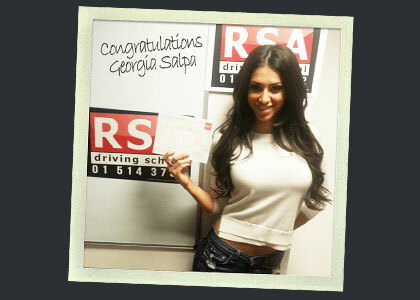 You’ve finally got your driving test date after successfully completing your EDT . It's scary as hell but as Dublin's leading pretest driving school specialists we are the only realistic choice when it comes to test preparation. And our reputation speaks for itself...but don't take our word for it. Check out the kind words of our past pupils here. Many years ago lady driving instructors were as rare as leprechauns. These days we are seeing a rising trend in female instructor requests and we think this is great for the industry. If you need a female instructor...call us now.. Imagine turning up to your first driving lesson and seeing a beat up old banger. You'd know straight away that learning to drive in that would be tough. Our fully insured dual-controlled cars will guarantee that you get the very best driving lesson experience in Skerries. RSA Driving School has you covered. Getting that full Irish license isn't cheap. Driving lessons can be pricey, especially for youngsters that have no income. Thats why we offer you the opportunity to purchase driving lesson gift vouchers for that special someone to help them on their way. No more asking for lifts, a wealth of job opportunities and freedom to travel. There is no better gift in the world. We won't patronise you with stories of our grand pass rates. Any driving school that claims to have a 98% passrate or similar is quite frankly lying and could not prove it. Why try to mislead the public? Simple really. When your reputation is unknown or in question and you need to get new students in the door, manipulating stats is often the only option you have. The reality is that at least 10% of students fail the test due to unforeseen circumstances or technical issues with vehicles. As I’m sure you can appreciate that means at best only 90% pass rate is achievable and even that is pushing the envelope of possibility. Fair warning, don't be fooled by these common place, outrageous claims.